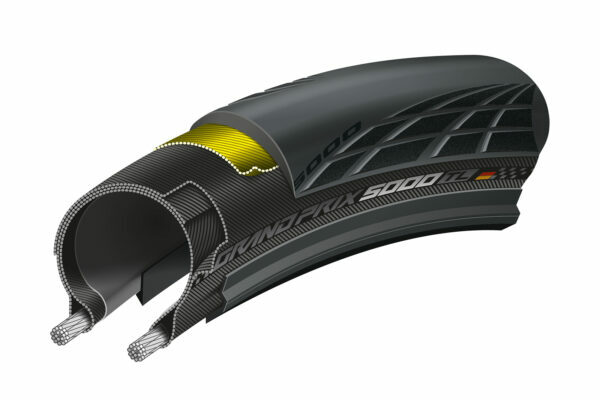 A genuine tubeless-ready cyclo-cross tyre. 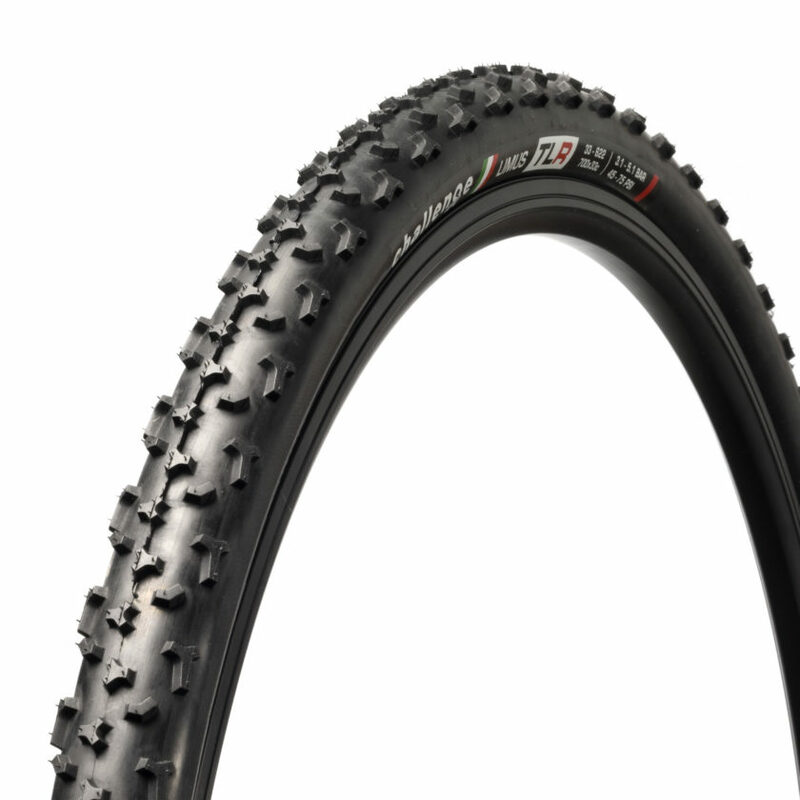 Perfect tread for mud and suitable for tubeless wheelsets. 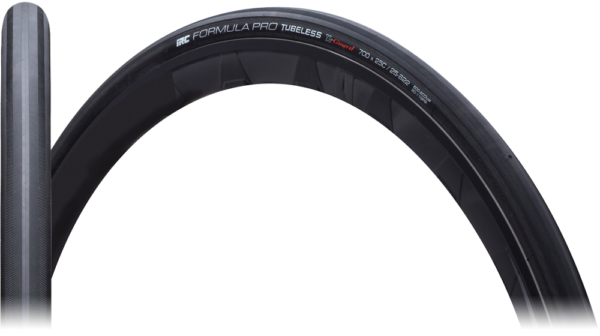 Buy them with our wheels and we’ll set them up tubeless for free. run at 40-75psi NOT for higher road pressures.